For digital printing that hits the spot every time, we’ve got London covered. Whether it’s black & white or vibrant full colour, our digital print machines are up to the task, outputting punchy, professional-looking material. You’ll be thrilled with the results! What is digital printing? It simply means that we print directly from a digital image file, rather than a plate (used in offset and litho printing). As a result, digital printing tends to be faster and more cost-effective for once-off jobs and shorter print runs than other forms of printing. 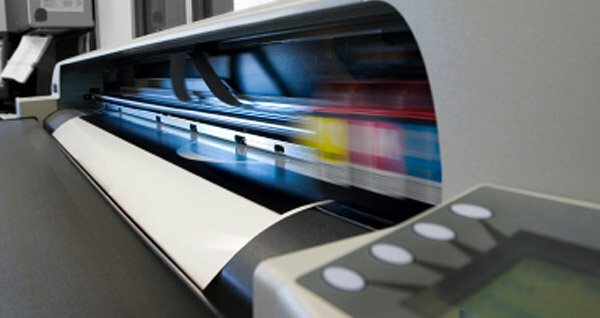 Both our London shops (Notting Hill and Earls Court) are equipped with state-of-the-art digital printing machines, operated by printing professionals. We can print almost anything on site, from elegant wedding invitations to simple reports, business cards, posters, banners, leaflets, photographs, artwork and much more! The London Printing Company is a family owned and run company, so you’re guaranteed to receive friendly and helpful service along with top-quality printing . Whether you require small or large format printing and one or 100 copies, we’ll take care of it. We accept files in multiple formats, and can even assist with optimising the design if necessary. 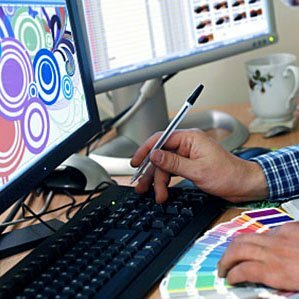 Digital printing is only one of the many services we offer at our London printing centers. If it doesn’t sound right for you, click here to view a full list printing services we provide. 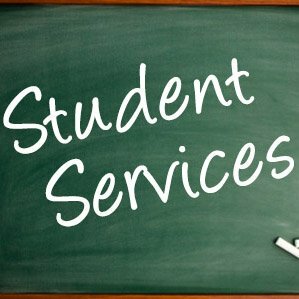 Students frequently require printing services, be it for coursework, university projects or promoting social events. Got a slogan you’d like to see plastered across a t-shirt? 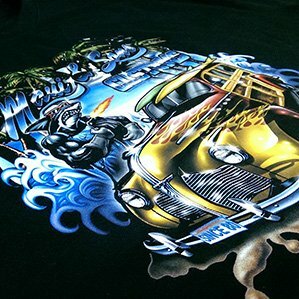 Planning an event you need some promotional t-shirts for? Whether you’ve a fully-formed proposal or a simple sketch, we’ll turn it into something beautiful.